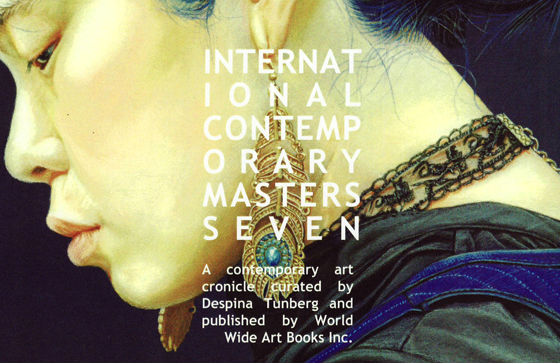 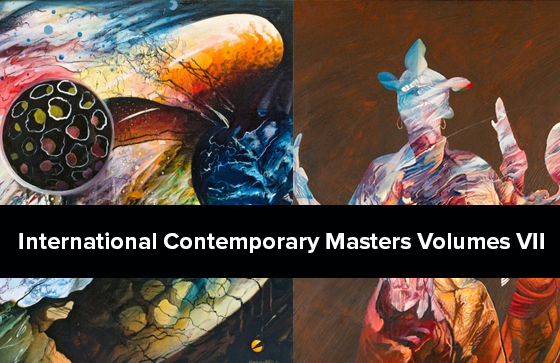 The National Society of Artists 28th National Juried Show in 2012 was successful and memorable.Now, I will be participating in the International Contemporary Masters Volumes VI/VII Show from September 21, thru November 23, 2013. 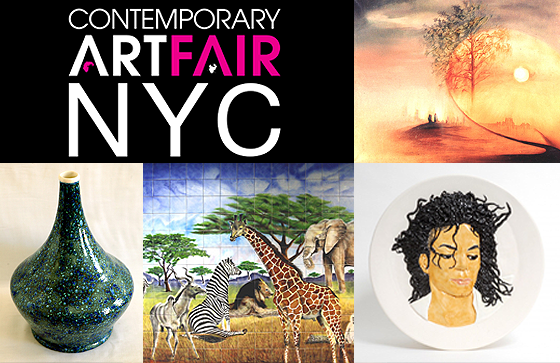 I will be participating in a Contemporary Art Fair NYC at the Jacob Javits Center Show in October 19 – 21, 2012. 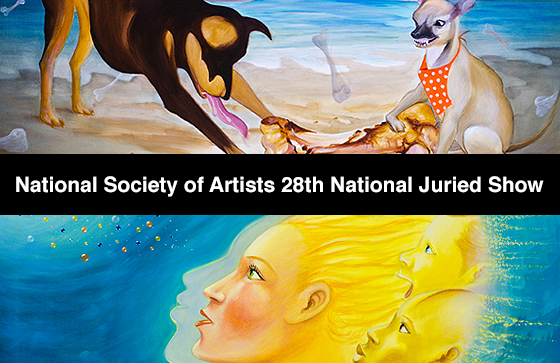 The focus of featured art sales will be on: ceramics and limited edition prints.